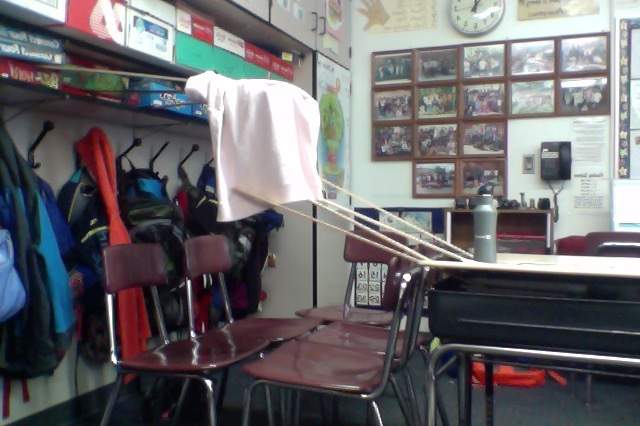 We evenly packed up all of our supplies so if we lost one wagon we would still have backup supplies! 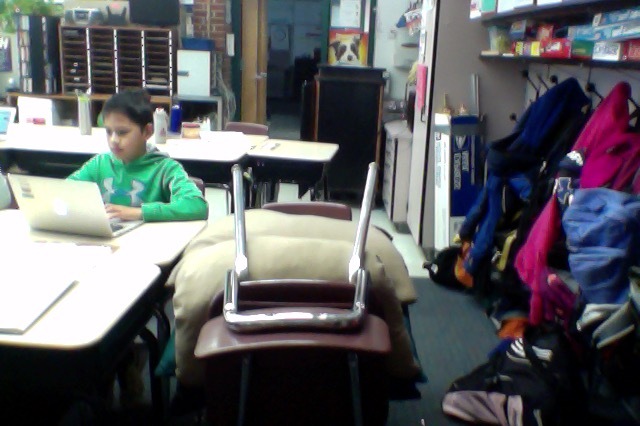 We chose and bought our supplies! We set off and had a few successful days in our 84 wagon trail! 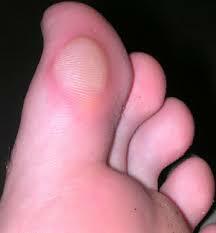 A few of us got blisters from walking so much. 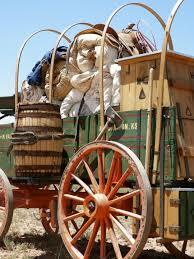 We Bought our Prairie Schooner! We chose an Ox to pull our wagon! 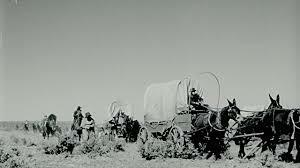 We met other pioneers that are in our wagon train! In the first day if Oregon Trail we have landed on a man and we have took his gold so that we are able to survive and by the things that we will need to be able to survive. We have ended up in the news paper because many witnesses has experienced and landing and thought that it was a UFO. We asked a passerby where we are and what we should do. He said that we were in independence Missouri. He told us that lots of pilgrims in this city were moving west so that there are able to get lots cheaper farm land, get a better job, practice/teach the faith of Christianity. 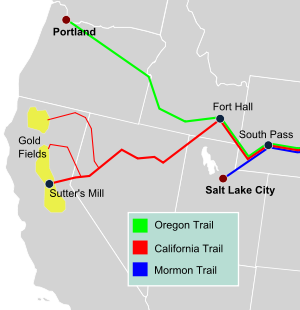 In day 2 we decided that we were going that we were going to take the Oregon trail because that is one of the best routes we can take and also that we were able to stop in other city's for supplies and food. We also decided that we were going to travel with a wagon to hold are supplies and the elderly, at least 2 ox's so that it is able to pull the supplies, and travel by foot because the wagon will be full. 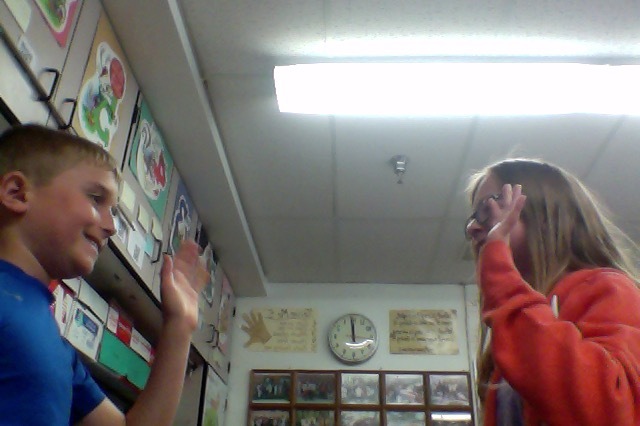 Today we also decided that we were not going to be gold panner's because it was way to risky like if we went very far for gold and there was not any we would not know what to do. Our job that we are going to be is a farmer. ​We the citizens of the independent Republic of Innovatio create this constitution for ourselves and future generations to ensure freedom, equality, and fraternity. We believe very strongly that our individual human rights should be protected and that justice should be served. We also believe that the citizens of the Republic of Innovatio should secure the blessings of liberty to ourselves and work for the maintenance of peace and security throughout Mars. We subscribe to the rights, and obligations of everyone on mars. 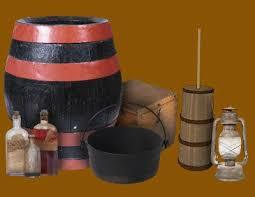 We will provide for the common defense and promote the general welfare. We the citizens think that this constitution should be always followed and never dishonored. 1. We spent so much time on We The People before colonizing mars because if we did colonizing mars first we would not know what the constitution meant and we would not know what rules you need to know to start a country. 2. We knew what the Constitution meant and and we knew what each law was for and why we needed it to be able to start a country. 3. We used the internet in colonizing mars when I needed to find different problems for our jobs I had to figure out what problems pilots face. 4. More students should encouraged to researched so that we are all coming up with knew ideas for the constitution because if only one of us is researching we will only get things from one person and we will not get different points of view. 5. Some things that I learned about the government was that it is hard to set up our own country and that you can not just do it in five minutes. You have to know what each part of the government is for and how each part works. In my after video I will be able to do better because I will know what to improve in my next video. One more thing that glad about making a before video is because I can compare both videos and say what was good about them and what is not. ​One of the ways I have improved is how I have made sure to only say the important parts of my science fair and only say the things students are interested in. Another one of the ways I have improved is how I made sure to say everything in the slide that is important and and not leave anything out. The last way that it is improved is that I made sure to show people on the props how I did like showing them where the Legos went and how they went on. I learned to challenge myself by making sure all of my slides were long and that my presentation was good. I accidentally printed my slides at 100%, Another mistake I accidentally made was that I was behind on my board and I had to stay in for homework club because I did not have everything printed. I would do a couple thing differently one of the things I would do different is I would try to be caught up at all times and stay on task at all times so that I am caught up with everyone. One more thing that I would have changed was to try to make all of my slides even longer then they already are so I have more to say and have it be more descriptive.